Episode 2-4 of the podcast is now live. 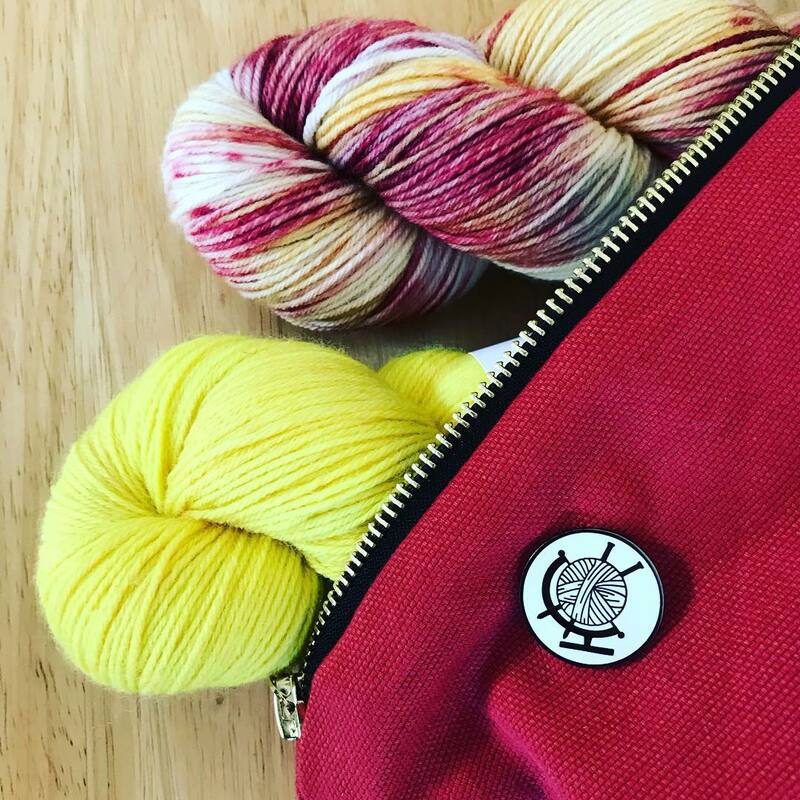 In this episode of the podcast Grace a.k.a the host of Babbles Travelling Yarns podcast joins me to chat about her new role as the IGWSD PRO officer, upcoming events, her wonderful podcast and of course yarn. 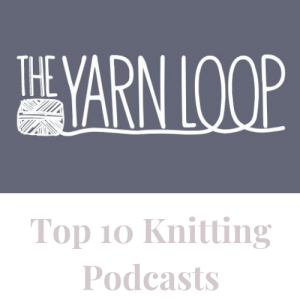 Come on in, grab a cuppa and have a listen while working on your latest yarn project. 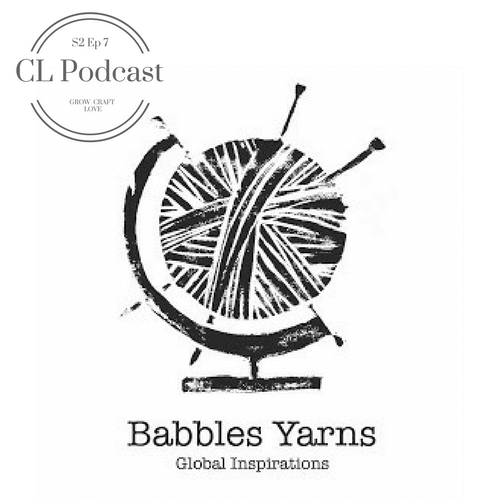 Today Grace of Babbles Travelling Yarns podcast joins me on the show where we get to chat about yarn, events and much, much more. This show is packed full of information and links for you to check out so today’s shownotes will be a little think of writing and heavy on links. 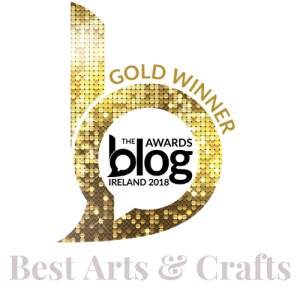 Grace started Babbles Travelling Yarns back in 2016 and has already been featured in podcasts and magazines such as Online Irish Craft Magazine, Olann And. Grace was also instrumental in setting up the Limerick Knit N Spin and building a fibre community in her area. Do please click the link and have a look. 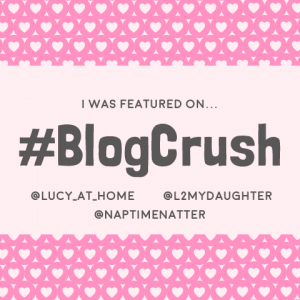 Grace also chats about how she pulled this all together and shares some insights on how to do this in your own area. Irish Guild of Weavers Spinners & Dyers rental@weavespindye.ie. More Event information on where you can find the IGWSD and those mentioned in the podcast you can see on the Guild’s FB page here. 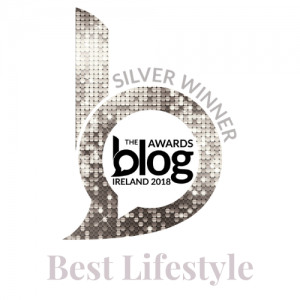 for more information on the spinning certificate please email hello@weavespindye.ie. Grace is also holding a fabulous retreat with STwist Wool. 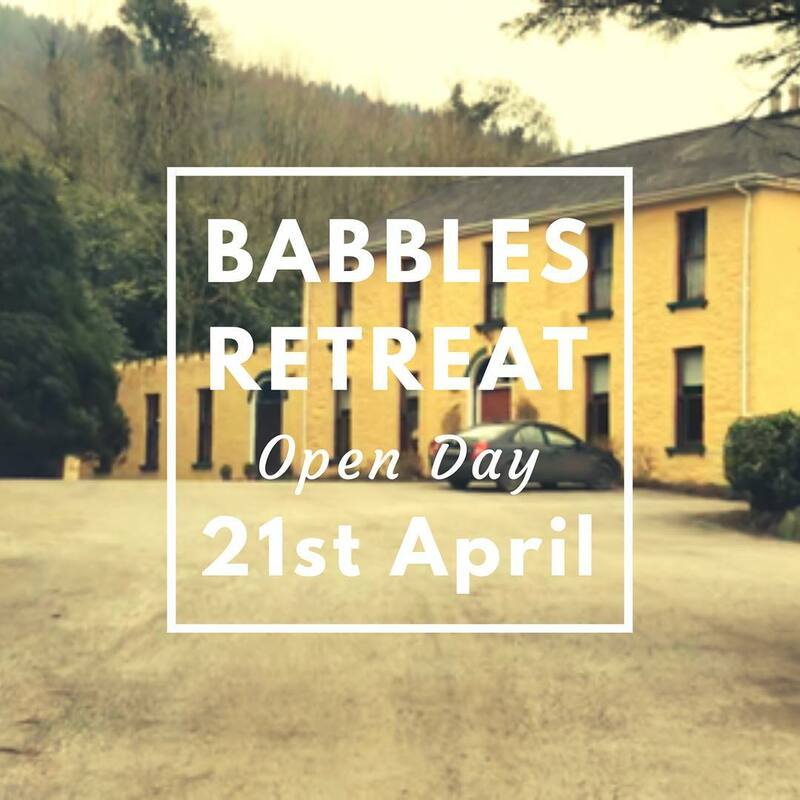 There are still places available for the open day and talks, unfortunately, the retreat itself is sold out. Find out more about this wonderful open day and talk here. If you want to hear more from Grace you can follow her podcast on YouTube here. 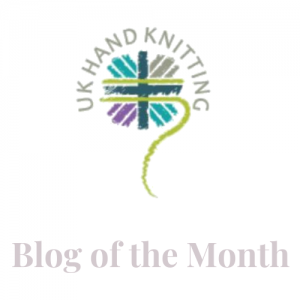 You can also get social with Grace by following her on Ravelry, Twitter, Facebook, Instagram, and of course her website here. You can also follow Graces Instagram vanawillemiel here. 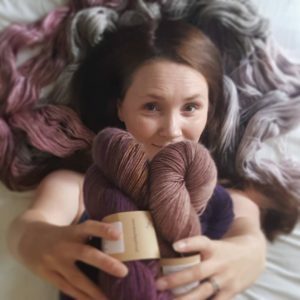 Today’s episode is sponsored by the wonderful Ellie and Ada yarns and you can find those delicious skeins over here. Music has been provided by Irish artist Liz Seaver. I’ll be back with a gardening post on Monday.